I lived in Bozeman during the summer of 2010 and have returned often, twice for the Bridger Ridge Run and several times to visit my girlfriend (who was living in Billings). Where to start? Stockyard Cafe, the Bozeman Co-op, Granny's Donuts. But seriously the mountains and the people here are incredible. 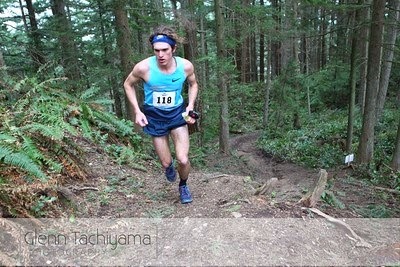 My 3rd place run at the Chuckanut has been the racing highlight of 2014. After Lake Sonoma I had some injury issues and wasn't able to run at Speedgoat. It's a chance to see Kilian in action, and the alpine course looks incredibly beautiful, steep, and technical. Hence, it seems like an ideal race!